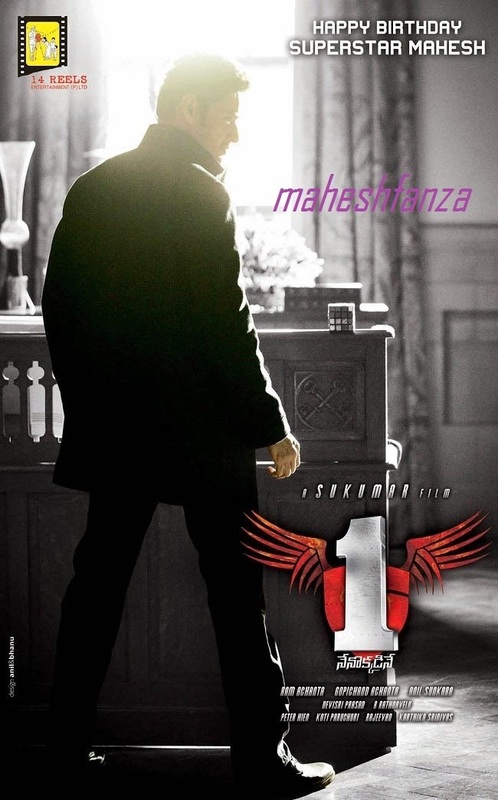 DHOOKUDU on 12th of August. jagan party lo super star Krishna family .....? 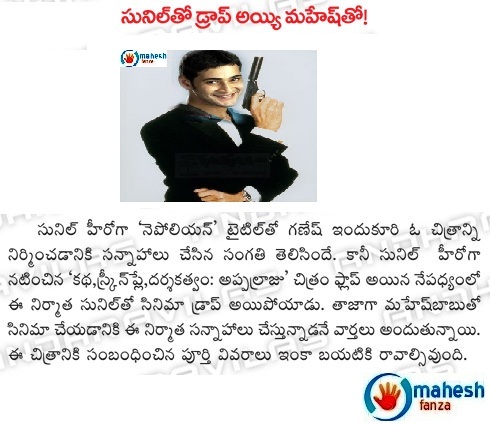 68 birthday wishes to " Super Star Krishna "
birthday wishes to " Super Star Krishna "